Tim burton Moma. Some of tIM Burtons exhibits at the museum Of Modern Art. 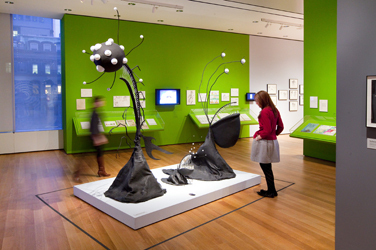 Wallpaper and background images in the টিম বার্টন club tagged: tim burton artist scultures work new york museum of modern art.